Nh� H�t Lớn H� Nội - The Hanoi Opera House is an opera house in central Hanoi, Vietnam. It was erected by French colonists between 1901 and 1911. The Hanoi Opera House is considered to be a typical French colonial architectural monument in Vietnam and is also a small-scale replica of the Palais Garnier, the older of Paris's two opera houses. Picture 1 : The gorgeous grand hall view from the 3rd floor. Picture 2 : The auditorium features the sloped seats and the grand chandelier (made by putting many small chandeliers together). Picture 3 : The stage. Picture 4 : The grand foyer. A bit too much room for me, but beautiful nonetheless. I don't have all of the expansions required, but I just popped in to say KUDOS, this is AWESOME! wow!!! Bạn x�y đẹp qu�! D� m�nh ko ở H� Nội nhưng nhờ bạn m� m�nh mới biết nh� h�t lớn H� Nội đẹp thế n�o ấy! 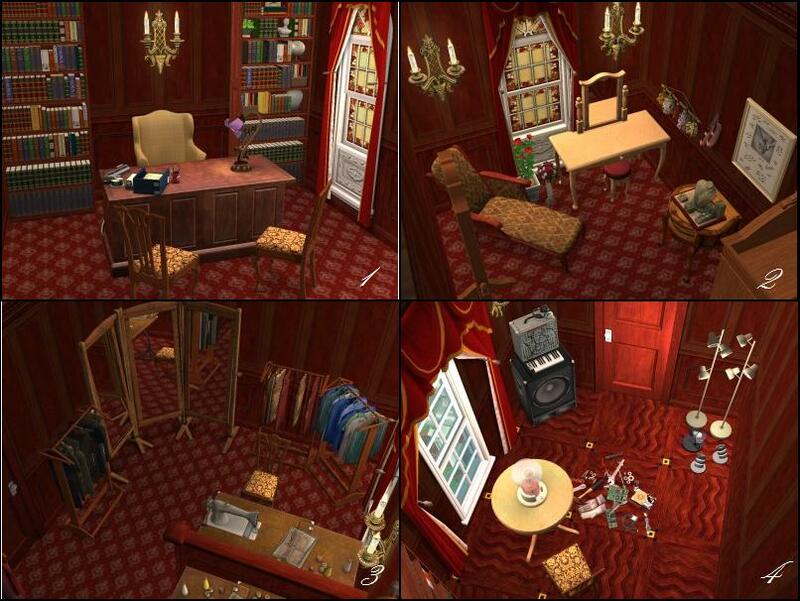 Thật tự h�o khi thấy ng�n ngữ mẹ đẻ của m�nh tr�n trang modthesims.info Really amazing and nice work! I love it! 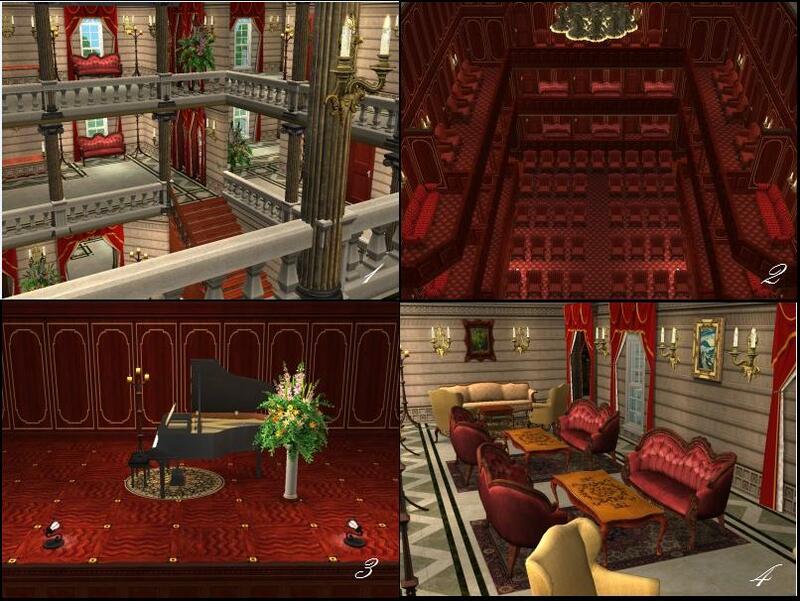 This Only inspires m to build more and more on TS2 thanks for quadrupling that inspiration for me. and very well done. This is absolutely beautiful. A wonderful addition to add to my sim experience. Thank you so much for your gorgeous work. #110 20th Jan 2013 at 5:00 AM Last edited by HugeLunatic : 8th Feb 2013 at 3:24 PM. Wow...this is beautiful! The architecture's style is simply amazing, something I could never dream of pulling off in my own Sims homes. I really love the dramatic color scheme on the inside, and I'd like to say a big thank you for avoiding custom content! This is so much more easy to download thanks to your thoughtfulness. I'm sure I'm speaking for all of us when I say I appreciate your hard work, effort, and time! i tought it was a cathedraw. ban l�* nguoi việt nam? ?